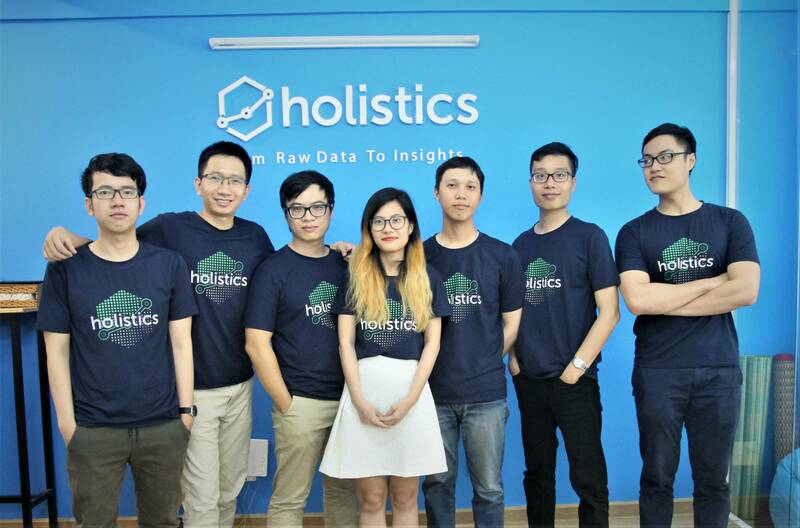 At Holistics, we’re building the new kind of data intelligence global tech company. Our software transforms how companies make better, well-informed business decisions using data. Our platform has helped improve data productivities of companies in over 16 countries across the world. 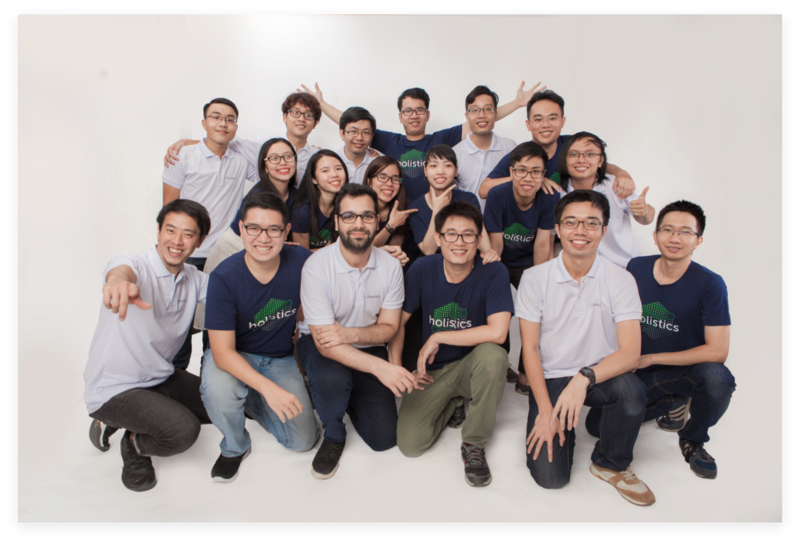 We believe a small team of passionate, dedicated people with the right mindset and methodologies can build a global, scalable B2B product from anywhere in the world, particularly South East Asia. We are not obsessed by any particular technology. We believe cool technologies might not get the job done, the right technologies do. 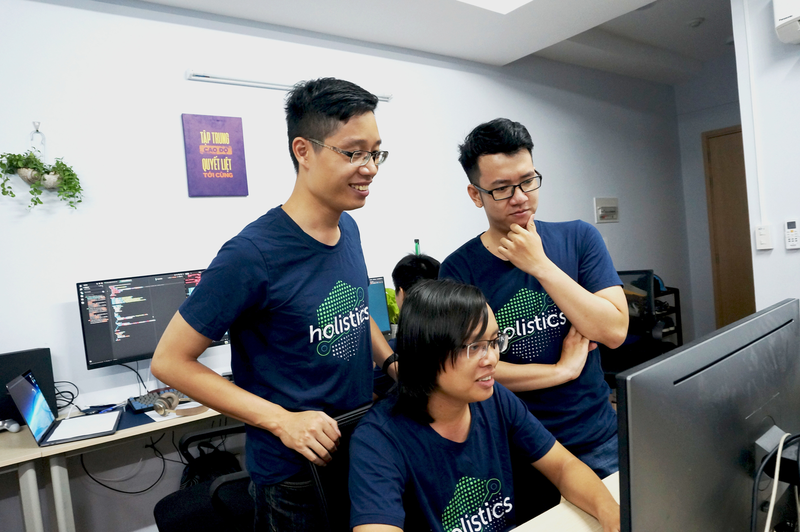 We currently use Ruby, Node.js, VueJS with PostgreSQL and Redis but not afraid to try new things. We invented our own job scheduling system when we found nothing fit our needs. We think performance and code quality should not be an afterthought. We favor code refactoring over adding new functionality. We focus on test-driven development, short-cycle deployment. We make sure our code is highly readable and modular with thorough technical documentations and proper design patterns. When it comes to engineering performance, we don't feel, we know. We don't just rely on intuitions, but let the numbers speak for itself. We have logging and monitoring properly set up. We know how fast (or slow) our site is, and how much improvements we've made compared to last week. Design features based on product roadmap, user behavior analysis, and customer feedback. Strong product mindset, user-centric + problem-solving + analytical/UX mindset (most important). Have background/skills on one of the following fields: Engineering, UI/UX, Marketing or Product. 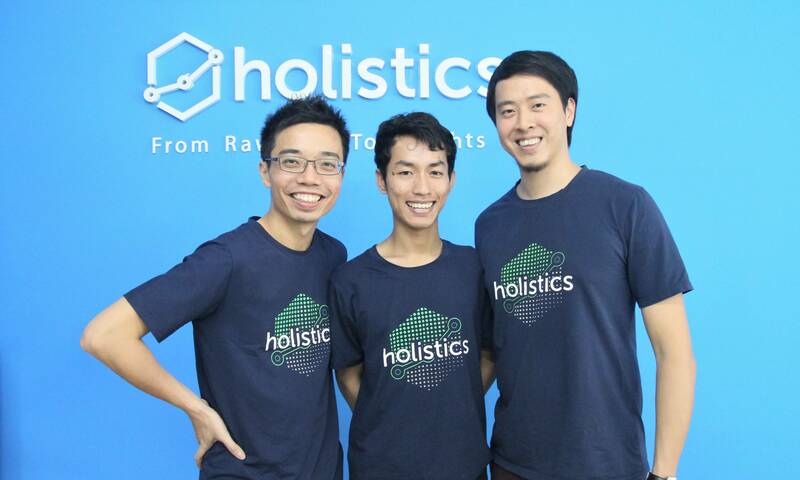 Learn how to build a global product from within South East Asia. 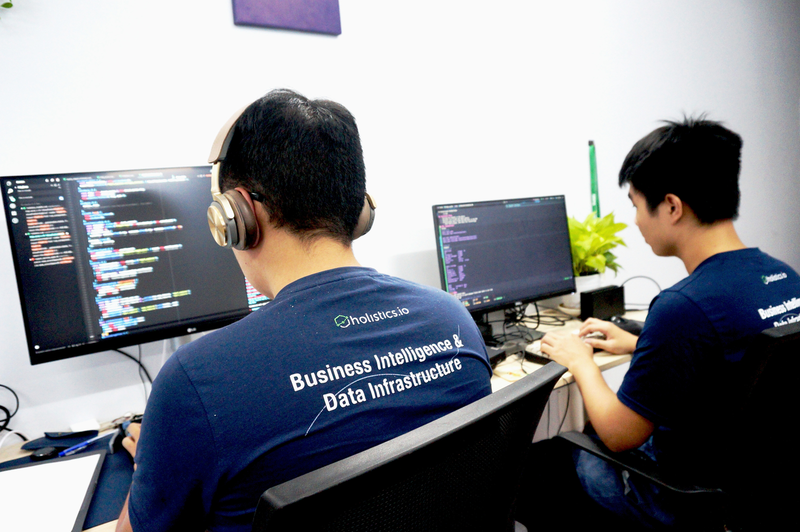 You’ll be working on all aspects of our product and platform: from front-end visualizations, implementing scalable, data-heavy features, helping customers with their complex SQL, to managing our servers that processed thousands of heavy jobs everyday. Build back-end components that deal with data movement and logic. ETL customer’s data from MongoDB to relational DBs with minimal overhead. Data preparation takes lots of time and can be frustratingly repetitive. Our software helps companies with their data preparation operations, and makes data teams more effective. Our customers in the region includes Grab, Traveloka, Line Games, e27, Investree, Warung Pintar, Pinjam, Airfrov, Tech-in-Asia, 99co among others. We are growing in the region and are looking for a data analyst to join our growth team and assist in both our sales engagements and analytics projects! You have a good sense of differentiating what people request from their data, and what they really need. And the consistency to deliver in a timely manner. You relish the opportunity to grow your data skills further by taking on data projects with companies of different levels of data maturity. Strong English written and verbal communications. Our remote working team culture requires most of our internal sharing and updates to be done in written form. Strong background in data skills, such as SQL and Excel. Python and R skills will be a bonus. 2-3 years experience with business intelligence and/or ETL software such as Tableau, PowerBI, Qlik, Looker, Periscope, or Microstrategy. Internal Analytics: Build and maintain dashboards for the growth team to track performance. Work with the content team to publish thought leadership articles on data posts. External Analytics Projects: Deliver on client data projects both locally and globally (mainly delivered remotely). Understand, manage and translate clients' data requirements and build that into actionable scope of work and high quality timeline estimates. Growth Opportunities: However, we are not bounded by data, but use it to inform our decisions. You get to learn about interacting with prospects and customers by solving problems. And you can get exposed and learn these interactions with minimal involvement in commercial discussions (which our sales team handle). You gain a better appreciation of the technologies in the data infrastructure and analytics landscape, and learn how to position the relative strengths and weaknesses of these tools for specific buyer personas. Highly Effective Remote Working Culture: Our team members work independently to achieve their targets, and ask for help when needed. 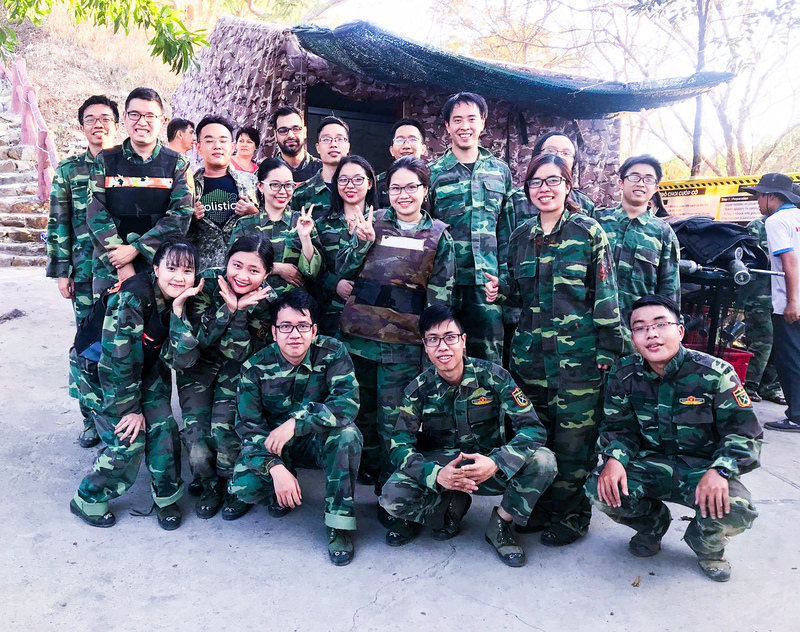 We work on automating mundane data entry processes where practical, and our team shares insights on our interactions with buyers of different data maturity around the world! 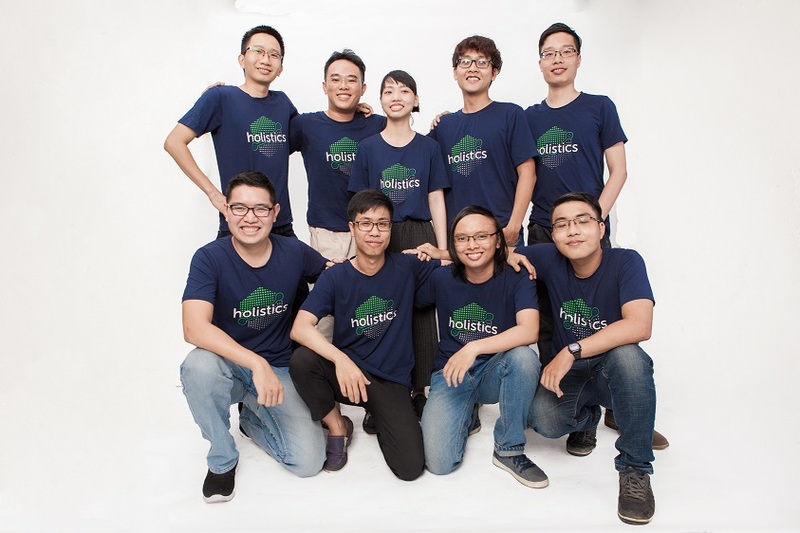 Holistics is growing rapidly and looking for passionate Computer Science/Software Engineering to join us as Software Engineer Intern. This position is based in Ho Chi Minh City. Implement visual and interactive elements for both Holistics data software application and our website. Build and maintain front-end / back-end libraries and frameworks. Currently pursuing Computer Science or related fields in Universities in Vietnam/overseas. Workstation provided for maximal productivity: 24’ Ultrasharp Monitor, Leopold FC750R mechanical keyboard, Razer Abyssus V2 computer mouse. Working time: From Monday – Friday, from 9.00 a.m. to 6.00 p.m.